One of the heroes of his time, Dr David Livingstone was described as the "greatest man of his generation" by Florence Nightingale. He was a fearless explorer who travelled in many parts of Africa and was the first European to come across the famous Victoria Falls, which he named after his queen. He was one of the first explorers to go across Africa from the Indian Ocean to the Atlantic in the west, and his records and tales of his explorations helped to map the African continent. Dr Livingstone was also a missionary and fought tirelessly against slavery. Read more about the life of David Livingstone here. 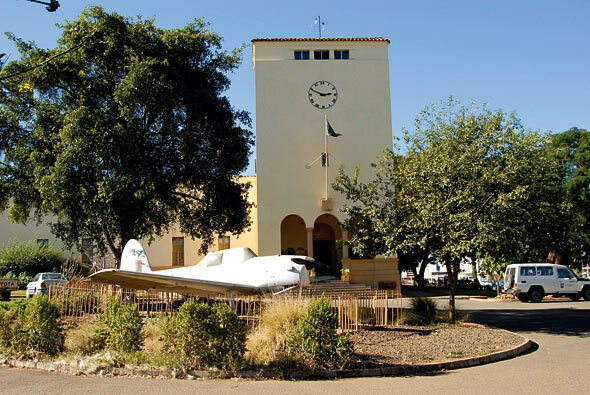 This museum is the oldest and largest of all the national museums in Zambia, managed by the National Museums Board of Zambia. It houses the most comprehensive memorabilia of Dr. Livingstone, including authentic maps and personal effects and diaries in the Livingstone section. It provides insight into the cultural heritage and history of Zambia and the region in its Archaeology gallery (human evolution and cultural development of the Zambian people), the Ethnographic and Art galleries (exhibits of the different cultures of Zambia), the History gallery (the story of the Bantu people who migrated from the north of Zambia, up to the time Zambia got it's independence). Outside the museum is a monument to the explorer. 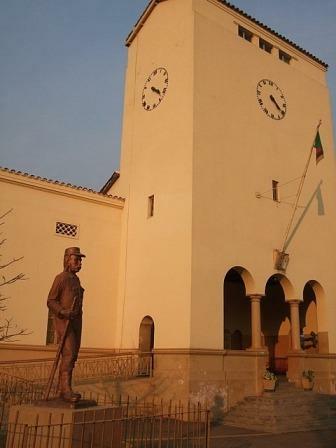 The museum formally known as the David Livingstone Memorial Museum is located just 10kms from the Victoria Falls entrance on the Zambian side, on the main Mosi-oa-Tunya Way, in the heart of in Livingstone town. Tours to the museum are done daily and have no set time. You can request a time for this Livingstone activity, bearing in mind that each guided tour is about 2-3 hours long.